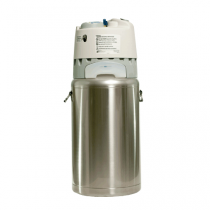 We have the Best Home Oxygen Concentrators on the market. 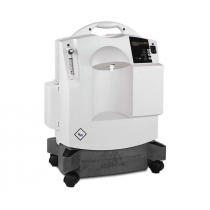 We have spent lots of resources to make sure have the best concentrators as well as the best oxygen concentrator experts available to answer your questions. 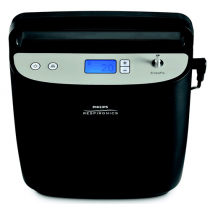 Home oxygen concentrators are medical devices that were designed to deliver a concentrated flow of oxygen to a respiratory patient. 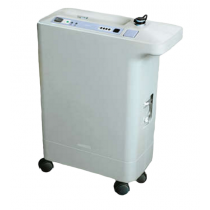 These medical concentrators function by concentrating ambient room air, which is then inspired by an individual through a cannula. 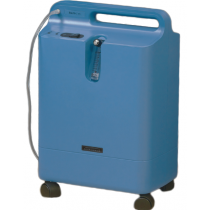 There are myriad reasons as to why an individual might need supplemental oxygen and it is always best to check with your medical provider to determine if you need to use a stationary concentrator. 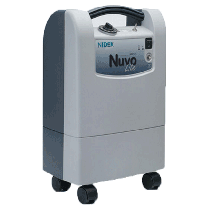 We offer a wide variety of stationary oxygen concentrators to meet your unique and individual respiratory needs. 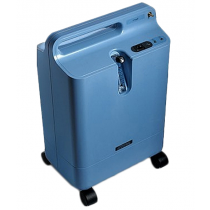 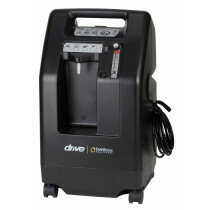 In fact, we have the best oxygen concentrators, ranging from 2 LPM, liters per minute, up to 10 LPM. 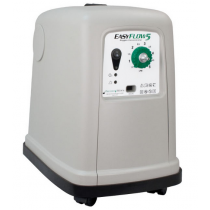 We even carry stationary concentrators that are small and light enough that will fit on your night stand next to your bed. 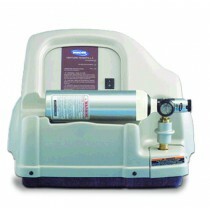 Additionally, we distribute models that are whisper quiet, too. 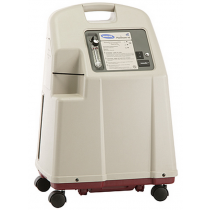 To learn more about the wide selection of stationary oxygen concentrators that we supply, browse the product descriptions below. 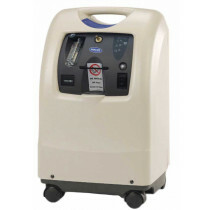 At Vitality Medical, we only carry the very best oxygen concentrators, the most trustworthy and reputable manufacturers, from which our customers can choose. 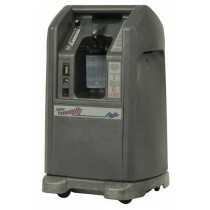 Ordering an oxygen concentrator at Vitality Medical is hassle-free and convenient, too. 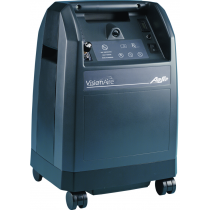 Another great reason to purchase your oxygen concentrator with Vitality Medical is that we always assist our customers with warranties. 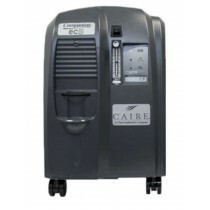 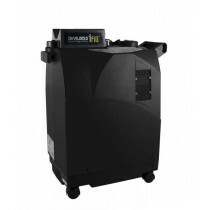 If for any reason your stationary oxygen concentrator malfunctions within the time frame of its warranty, just give us a call, and we will set everything up for it to get repaired. 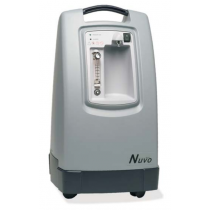 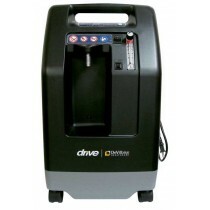 In addition to extending our assistance, we also ship you out a loaner oxygen concentrator, completely free of charge, so that you do not have to go without oxygen therapy while your concentrator is being repaired.